Apex Court Reporting & Legal Support Services is proud to announce the addition of the Department of Justice to our list of Federal and Government clients. Apex Court Reporting & Legal Support Services is proud to serve public entities such as the Department of Justice. Apex Court Reporting & Legal Support Services announces the transcription of hearing by United States Congress by our professional court reporters in New York. 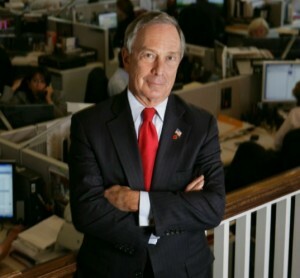 Our reporters aim to bring the highest level quality reporting services for use by the United States Congress and Congressional Committee Members and the general public as final beneficiary of these hearings by the United States Congress. 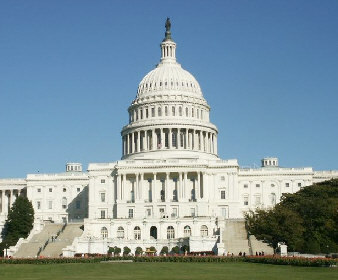 Apex is proud to serve the United States Congress and the people of the United States. Apex Court Reporting provides deposition Video-Conference Rooms at metropolitan locations nationwide. Whether you need to fly in for an in-person deposition or prefer to use your video-conferencing feature and appear from the comfort of your own office, Apex Court Reporting has conference rooms nationwide to suit all your deposition needs. From the Empire State Building to our San Diego facilities we cover all major metropolitan areas in the US for our clients. Apex Court Reporting offers video-conferencing, phone conferencing and internet, print and copy services at most of our conference room locations. We also provide court reporters and real-time reporters as we all legal videographers for all your court reporting and legal video needs. Same day expedited service available. Whether you are looking for just a conference room and a court reporter or a video-conference room with realtime reporters and legal videographers, we have all your last minute depositions covered. 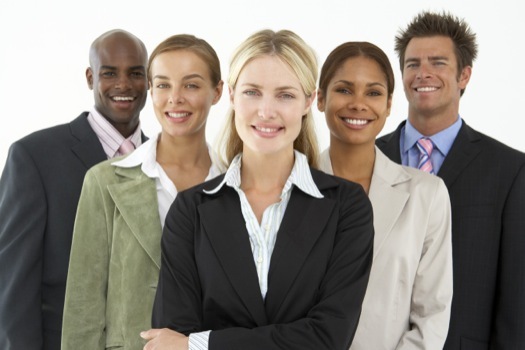 We offer deposition conference rooms for all types of depositions. Whether you have a small party or a number of attorneys and parties appearing for a case, we have the right size deposition conference rooms and video meeting rooms to cover all of your video conference deposition conference rooms needs. Call us today at 877-871-2654 to book your deposition conference room or click here to schedule online. Apex Court Reporting Company & Legal Support Services is proud to announce providing services for the American Bar Association annual meeting in San Diego, California. The Bar Conference was held at the Sheraton Hotel in downtown San Diego. Apex Court Reporting Company Court Reporters from our California offices attended the 4 day meeting and provided real-time services for the American Bar Association Conference. 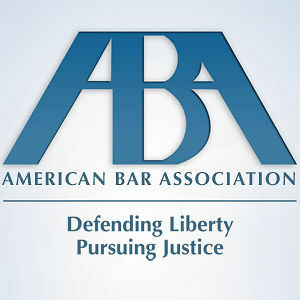 The ABA meeting was attended by many attorneys and judges from across the country and vendors exhibiting from all parts of the country, as well as ABA staff. Apex Court Reporting Company is a full service Court Reporting & Legal Videography Company serving clients nationwide with offices located in Manhattan, NY, Great Neck, Long Island, Los Angeles, CA and San Diego, CA. 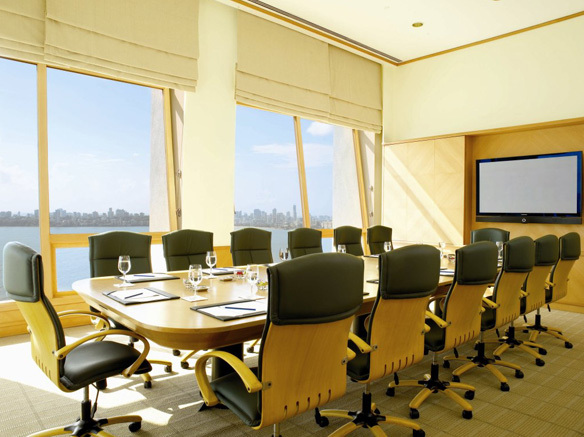 Apex Court Reporting Company also provides conference rooms for our clients at all of our locations and nationwide. Many of our offices are equipped with videoconferencing equipment for video-depositions nationwide. Please contact us at (877)871-2654 or click here to schedule court reporting services and conference rooms online. Apex Court Reporting & Legal Support Services announces the opening of our newest offices in San Diego, California. With the addition of our San Diego offices, Apex now provides a stronger presence in Southern California as well as court reporting services and a litigation support services from coast to coast. 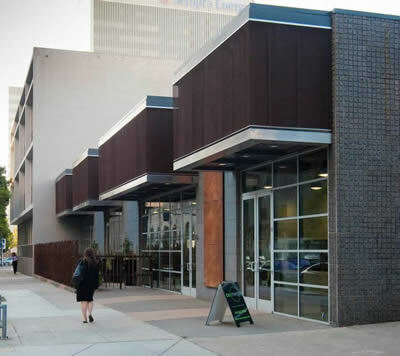 The San Diego office is equipped with conference rooms for use by our clients including fax machines, high-speed internet connections, phone conferencing, copy machines, phone systems, deposition conference rooms, video-conferencing and a rooftop cafe. Our team is standing by to serve all of your court reporting, legal videography, captioning and CART needs nationwide. From offices in the Empire State Building in Manhattan and Beverly Hills California, Apex Court Reporting now provides Court Reporting Services from coast to coast. Apex court reporting provides real-time court reporting, electronic transcripts, legal videography, video synched to text and a host of other court reporting and litigation support services. Apex also provides nationwide deposition conference rooms for out local, national and international clients, including conference rooms with video-conferencing capabilities. Call us at (877)871-2654 or Contact Us for all your court reporting, legal video and CART translation needs. Apex Court Reporting & Legal Support Services announces the opening of our newest offices in Beverly Hills, California. With the addition of our Beverly Hills offices, Apex now provides court reporting services and a litigation support services from coast to coast. 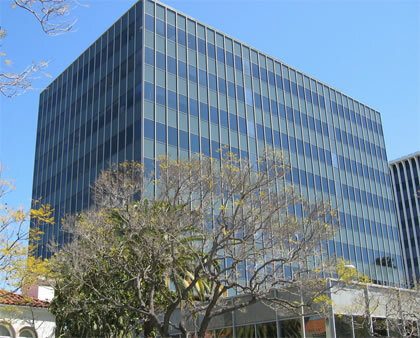 The Beverly Hills Center is equipped with conference rooms for use by our clients including fax machines, internet connections, phone conferencing, copy machines and phone systems. 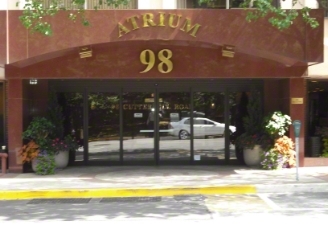 Apex Court Reporting announces the opening of our offices in Great Neck, Long Island. The facilities are equipped with conference rooms offering video-conferencing, large screen flat-panel TV, DVD recording, computers and high-speed internet services as well as full printing, copying and scanning equipment and facilities. Our conference room facilities are available for use by our clients for video and transcribed depositions. 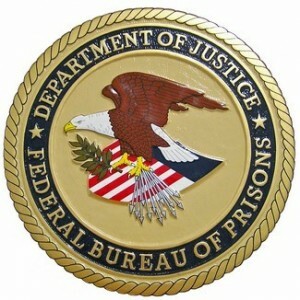 Apex Court Reporting & Legal Support Services is proud to announce the addition of the Federal Bureau of Prisons to our list of Federal and Government clients. 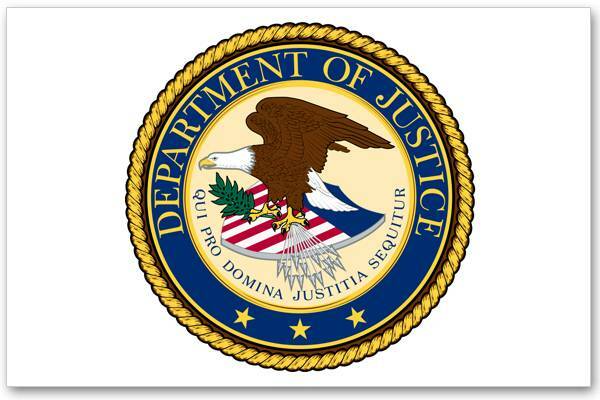 Apex Court Reporting has added the Federal Bureau of Prisons to our list of Government clients whom we serve with court reporting services, transcription and live-translations. Apex is proud to serve public entities such as the Federal Bureau of Prisons. 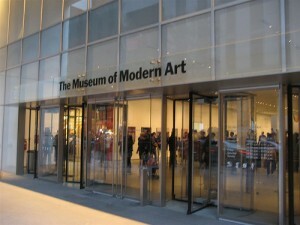 Apex Court Reporting & Legal Support Services is proud to announce the addition of the Museum of Modern Art (MOMA) in NYC to the list of non-profit organizations we serve. Located in the heart of New York City, the museum displays art from all parts of the world and provides events to educate the public about art via various speakers.Apex is proud to serve the Museum of Modern Art and welcomes the Museum to our list of Non-Profit clients.